To truly leverage the remarkable power of your personal brand, you must see yourself as others see you, and you must actively participate in promoting and reinforcing the qualities you want others to associate when they think of you. The Habit of Improvement Personal branding 1/2-day workshop + coaching feedback session is for all professionals who want to better present themselves for future career opportunities or as brand advocates. Young grads and C-level participants can all work together in this hands-on workshop. After attending this workshop, participants will have a better understanding on why personal branding in the social era has become a powerful and critical part of your professional growth path. 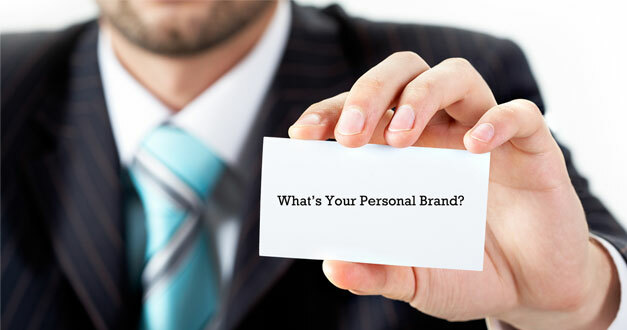 The goal is to start living your personal brand at the end of the workshop. Setting professional goals, write down a personal vision and a mission. Let your brand happen or manage it with intention and focus. This is not a training, we will engage you in an interactive workshop. We will work in small groups where we use positive feedback to learn how others perceive your personal brand. Practice and application are the fundaments of the workshop. Openness and receptivity is what will make it a successful journey. All our consultants have a broad experience both in a business background and in a learning environment. They are able to modify the program to the needs of the group while the workshop is running, ensuring a maximum learning experience for all participants. At Habit of Improvement we understand how people learn and therefore we will not lecture or train you. We will work with you on your personal challenges and difficulties.